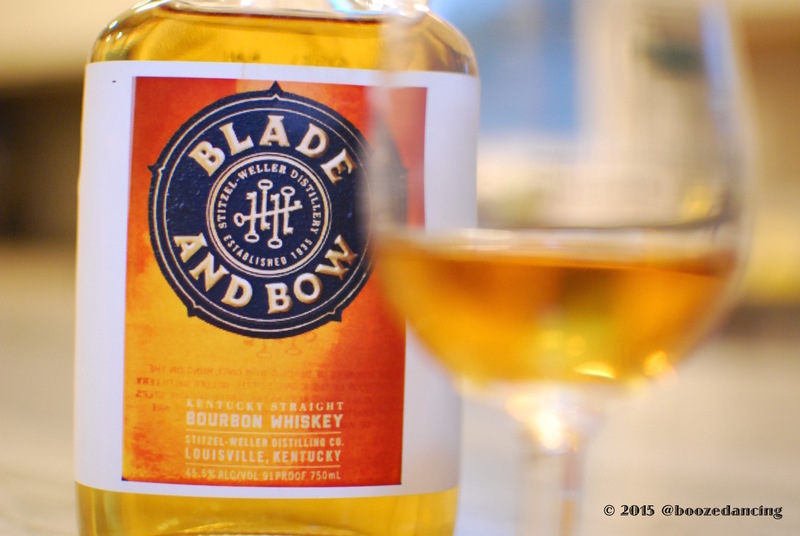 Produced by Diageo, Blade and Bow is a nod to the legendary Stitzel-Weller Distillery that was founded in Louisville in 1935. Stitzel-Weller prided itself on quality up until distilling stopped in 1992. The whiskey itself takes its name from the two parts of a skeleton key: the blade shaft and the ornate bow. In an inspired bit of packaging (as you already know, I’m a sucker for pretty packaging), each bottle of Blade and Bow comes with one of the five different keys (a bit like the different toppers on the Blanton’s bottles). At some point, the collection of all five keys will allow the holder to enjoy an interactive experience should they venture to the Stitzel-Weller site. Limpd: A bit vapory with menthol, mint candies and vanilla. A good bit of rye sharpness and a hint of citrus (oranges?). G-LO: Lots of baking spice action. Clove, allspice, cinnamon, ginger, cherry cola and a bit of pipe tobacco. Limpd: A little thin with a big hit of alcohol. A little syrupy sweet, a little cinnamon spice and a little meh. G-LO: Surprisingly mellow, given the moderately high octane. The mouthfeel leans towards the watery. Starts off slow with a cherry cola sweetness. Heats up slightly but doesn’t overwhelm. The finish is pretty mellow with a bit of lingering herbality (is that even a word?). Limpd: I thought the Blade and Bow was a little flat. I had high hopes especially after reading the storied history and finding it had a more than respectable ABV. Unfortunately, it was only okay. I’m not sure what I found lacking but for all of its story it was unremarkable. G-LO: While there’s nothing particularly wrong with the Blade and Bow, I didn’t find it to be very inspiring. During our side by side tasting, I liked the IW Harper better and found that it’s a better priced alternative. Many thanks to Taylor Strategy for providing us with this sample!